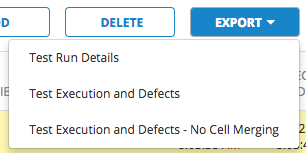 A key highlight of qTest Manager 8.7.3 OP is an enhanced UI for Test Execution (excluding the TestPad and some pop-up dialogs). 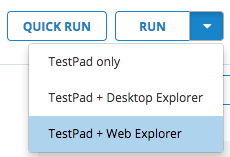 This is the first major phase of the enhanced UI for qTest Manager as a whole, which will be rolled out in phases in subsequent releases. 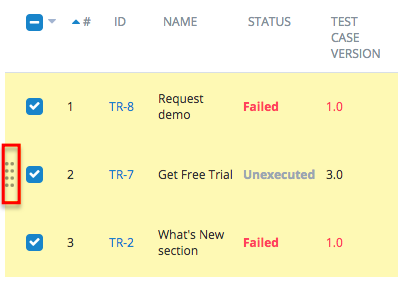 A container is either a Release, a Test Cycle or a Test Suite, since these are groupings of Test Runs. 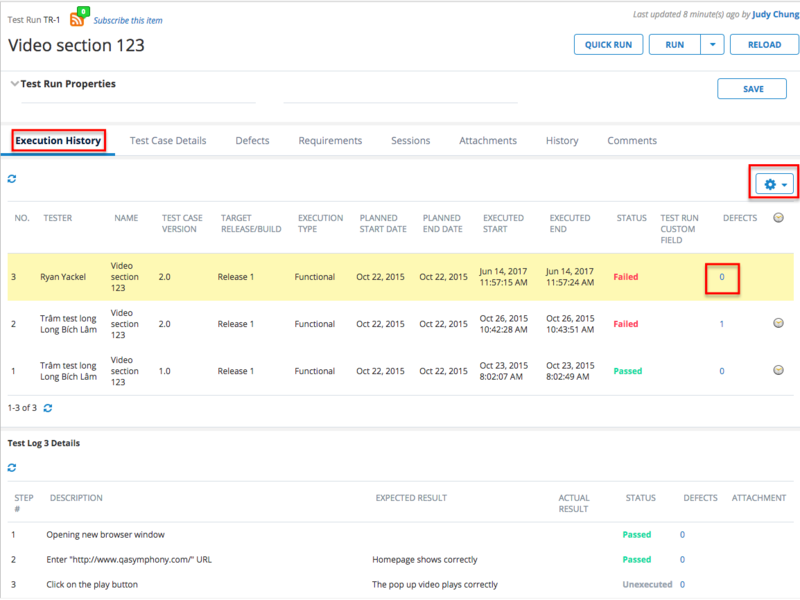 One goal of the enhanced UI is to deliver both high-level summary and actionable details across Releases, Cycles, and Test Suites. 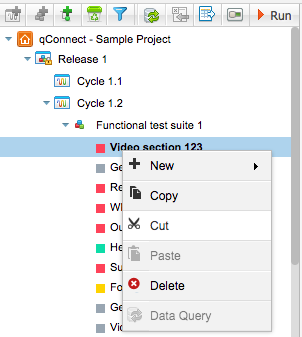 This feature allows standardized fields which will be shared across your qTest Manager projects. 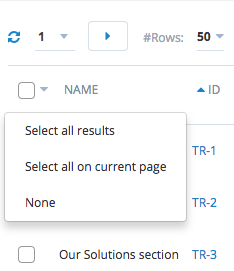 Site fields are defined and configured in Administration panel. To manage site fields, site administrators must have Manage Site-Level Field Settings permission. Ability to kick off commands, shell / batch scripts, or executable files that are executable from your console or terminal.